Is the airline obliged to show the full price of the fare including taxes and charges when I am purchasing a ticket? Yes. All airlines are required by law to show you the full price of the ticket before you make your purchase. This includes the fare as well as all applicable taxes, charges, surcharges and fees which are unavoidable and foreseeable at the time of publication. Airlines cannot raise the price of your ticket after you’ve purchased it. The only exception is if a new government tax or fee comes into effect after your purchase date. What arrangements should be provided by an airline or airport for a person with disabilities? The airport and airline should provide assistance from the moment the person arrives at the airport until they exit the airport at their destination. This includes (but is not limited to) assistance with check-in baggage, boarding and leaving the aircraft, and reaching your connecting flight. Most Malaysian airports have ramps, elevators and restrooms that cater to the needs of persons with disabilities. For more information, see Assisted Travel in the Know Your Rights section, or click here. I am a passenger who needs special assistance and a wheelchair. How do I make the necessary arrangements? Contact your airline at least 48 hours before departure to inform them of your need for assistance. For more information, see Assisted Travel in the Know Your Rights section, or click here. What are the facilities available for persons with disability? Most airports in Malaysia have ramps, elevators and restrooms that cater to the needs of persons with disabilities. 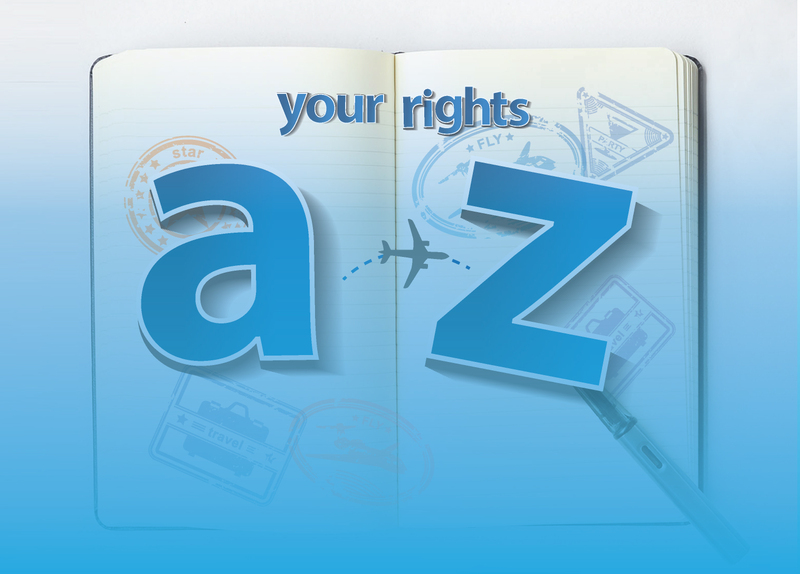 For more information, see “Assisted Travel” in the Know Your Rights section, or click here. My baggage was delayed upon arrival. Can I receive compensation? Yes. If your bags did not arrive on the same flight that you were on, you may claim up to 1,131 Special Drawing Rights (approximately RM 6,200, depending on the prevailing exchange rate at the time) for baggage delay. Special Drawing Rights is a measure of currency created by the International Monetary Fund (IMF) to be used for international compensation. For more information on Special Drawing Rights, including their current value, visit IMF’s official page. It is a good habit to keep receipts or proof of the value of your items, to validate your claim. Claims made should be reasonable in relation to the length of delay. My baggage was lost/damaged/delayed. Can I receive compensation? Yes, if the conditions are met and the claims are substantiated with receipts or proof of value and submitted within the stipulated time. What is the time limit for making a claim on baggage-related matters? My checked baggage is delayed. What steps do I take to report it? First – Make sure you immediately contact the airline representative at the airport. If you are in a hurry, it’s important you make the report within 7 days of your arrival. Second – When you make the report, make sure it’s a ‘Property Irregularity Report’ (PIR). Request a copy of the report from the airline. 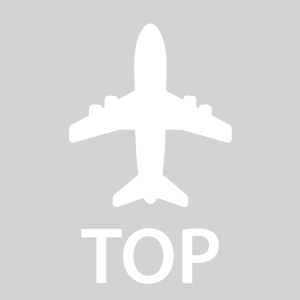 Third – Follow up with the airline and make sure you share the PIR when you contact them. This is compulsory so that the airline can investigate further and process your claim. My checked baggage arrived damaged. What steps do I take to report it? First –Immediately contact the airline representative at the airport. If you are in a hurry, it’s important you make the report within 7 days of your arrival. I have been asked to make a baggage report. What is it exactly? Once you realise that your luggage that was checked-in is damaged, lost or delayed, you are immediately required to make a baggage report at the airport. The baggage report is commonly known as a ‘Property Irregularity Report’ (PIR). If the baggage that you have checked-in is damaged, lost or delayed, it’s the PIR that’s going to help the airline track the status of your case. 1. Keep your receipts or any proof that highlights the value of your items in your baggage. This is important to validate your claims. 2. Take a photo of your baggage and its contents before you check in. If it ends up lost, damaged or delayed, it will be easier for the airline to trace it. 3. Keep a copy of the PIR and make sure you share the PIR when you contact the airline. This will assist the airline to investigate further or process the claim. My checked baggage has a Limited Release Tag (LRT). What is this tag and what does it mean? Do note that the airline will not compensate for your damaged baggage if it has a LRT. I have a hand carry luggage. What is the weight allowance for this? Generally, the maximum weight allowed is 7kg and maximum dimensions of the hand carry baggage should not exceed ’56cm X 36cm X 23cm for all local airlines. You may carry one personal item (e.g. : laptop, handbag) in addition to the 7kg allowance. However, it is advisable to check with your respective airline before the travel date for further information as the airline’s policy may differ from time to time. If I have an alias or a second name, which do I use when booking? You have to ensure that the name you key in is identical with the name in your passport, visa and other travel documents. This is important for verification purposes at the check-in and immigration counter. If your flight is cancelled, you have the right to a full ticket refund or alternate flight at no additional cost. If your flight was cancelled due to weather conditions, the airline is not obliged to pay compensation if it can prove that the cancellation was caused by extraordinary circumstances which could not have been avoided even if all reasonable measures had been taken. Extraordinary circumstances refer to circumstances that may occur in cases of war, weather conditions that interfere with the operations of the flight concerned, security risks, unexpected flight safety shortcomings and strikes that affect the operation of an airline. I’m carrying a power bank. Can I check this in? Airlines do not allow power banks to be checked in. For most airlines, you will be allowed to take it on board as part of your hand luggage. However, you are advised to contact your respective airline to find out more. I’m never sure whether I have all the documents that is needed for my flight. Can I confirm documents that are compulsory for check-in? i) A passport that is valid at least 180 days (6 months) for international flights. ii) A valid identification card (MyCard) for domestic flights. iii) A valid flight ticket. iv) A visa and health requirement document, if they are required. You are advised to check the visa and health requirement documentation with the relevant consulates of the countries you are visiting. You will need to present your visa and health requirement document together with your passport upon check-in. I need to know what items are not allowed to be checked-in? It’s best not to check-in valuables such as money, jewellery, laptop, and electronic devices. It’s advisable to keep medication with you as well. If you check-in these valuables and for some reason loses it in your checked baggage, airlines are not obligated to compensate you. Do make good use of the carry-on allowance to keep your valuable items with you on board. To be safe, contact your airline to find out the list of items that you are not allowed to check-in. Is the airline required to reveal the identity of the operating airline in the case of a codeshare service? Yes. All airlines must inform you of the operating airline’s identity, either while you’re making a ticket purchase or as soon as the flight is deemed as a codeshare flight. For more information, see “Code Share” in the Know Your Rights section, or click here. Can I claim compensation for a flight delay or cancellation when I’m travelling from London? You are protected under the EU 261 and can claim compensation in certain circumstances even if you are not an EU citizen. EU 261 is a European law that provides flight compensation. As long as you are travelling on an European Union (EU) based airline, or if your flight has departed from or arrived at any airport in the EU, you have the right to receive compensation. It is advisable to find out more from the respective airline that you are travelling with. Most European airlines have a dedicated EU261 page which lists the compensation policy and online claim form where you can submit your claim details. I have not purchased travel insurance. Am I still entitled to receive compensation for mishandled baggage? Yes, you are entitled to receive compensation for mishandled baggage. In the event of lost, delayed or damaged baggage at your arrival, do remember to lodge a report with the airline immediately at the airport or within 7 days of your arrival. However, it is also advisable to purchase travel insurance as it covers a variety of different circumstances, such as medical expenses reimbursement, personal accident benefit, hospital allowances etc. What kind of complaints can be submitted to the Malaysian Aviation Commission (MAVCOM)? MAVCOM will accept complaints relating to any aviation services in Malaysia except for matters relating to safety and security. Feel free to contact MAVCOM if your complaint is about any airline or airport service occurring in Malaysia. How do I lodge a complaint with MAVCOM? We recommend that you contact the relevant airline or airport first to give them the opportunity to resolve the issue within 30 days. However, if you are not satisfied with the airline’s or airport’s response, submit a complaint to MAVCOM through the online form. Does the Malaysian Aviation Consumer Protection Code 2016 (MACPC) apply to both domestic and international air travel as well as foreign airlines? Yes. The MACPC applies to incidents occurring in Malaysia, to any domestic or international flights operated by local or foreign carriers. Once submitted, how can I follow-up on the status of my complaint? You will receive an acknowledgement email with your case reference number after submitting your complaint. Keep this reference number to check on the status of your complaint via the Flysmart’s Check Status page. Airlines and airports have up to 30 days to provide a resolution to consumers. I have already submitted a complaint to the airline/airport. Can I reach out to MAVCOM if I am not satisfied with the resolution provided? Yes. MAVCOM will review the matter further. Submit your complaint and the airline’s or airport’s response to MAVCOM via Flysmart’s online form here. Can I lodge a complaint against a foreign airline? What is the time limit for me to submit my complaint? You must submit a complaint to MAVCOM within 12 months from the date of the incident. Can I make a complaint after my flight or when I return to my home country? Yes, as long as the complaint is submitted within 12 months from the date of the incident. I purchased my air ticket via a travel agent, can I still submit my complaint to MAVCOM? If you purchased your ticket via a travel agent and have experienced a flight delay or cancellation, you can submit your complaint to MAVCOM. However, if it’s refund related, then please speak to your travel agent first. If this doesn’t work and you’re still not satisfied with the resolution, you may submit your complaint to the Ministry of Tourism, Arts and Culture Malaysia (MOTAC). Please note that this only applies to Malaysian registered travel agents. What information do I need to provide when I make a customer service complaint? You may also provide other information that would help the airline to investigate and address the complaint. How do I key in my First Name and Last Name when booking a ticket on the website? You should key in your name as per your official travel documents, such as your passport, which is usually used for identification purposes at the check-in and immigration counters. If you’re still not sure, it’s advisable to contact the airline you are booking with. You are also advised to check with the immigration department of the country that you wish to travel for further information. What is the difference between purchasing my ticket for connecting flights as a single ticket from a single airline or two separate tickets from two separate airlines ? If you purchase a single ticket for several stopovers and with the same airline, the airline is then obliged to carry you from the first destination to your final destination. This is known as a conjunction ticket, which constitutes a single contract of carriage. If your flights are delayed or cancelled, you are protected and the airline is obliged to arrange the next alternate flight for you, at no extra charge. 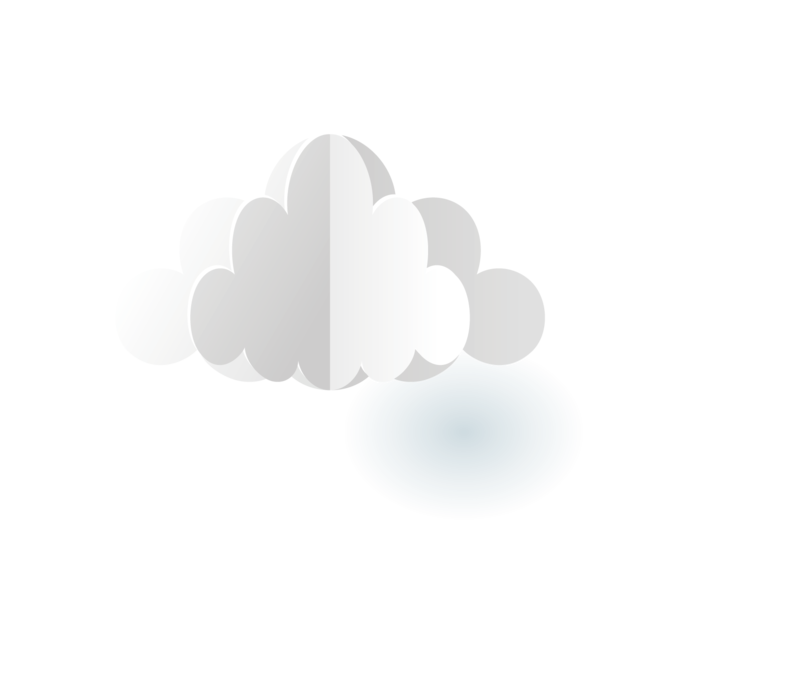 If you purchase separate tickets with separate airlines and if your flights are delayed or cancelled, the airline will not arrange alternate flights for you. In essence, you will not have the same protection under the conjunction ticket as there are separate contracts of carriage with this option. You have purchased two separate tickets. You will be flying from Kuala Lumpur to Dubai with Airline A and Dubai to London with Airline B. If there was a flight delay with Airline A resulting in you missing the flight with Airline B, Airline A is not obliged to compensate your ticket with Airline B. Airline A is only obliged to arrange an alternate flight from Kuala Lumpur to Dubai. i) Buffer in more time between your flights – If your earlier flight is delayed, this will possibly minimise disruptions to your travel plans. ii) Take into account customs and immigration clearance before you board your next flight. You might have to pick up your checked luggage, clear immigration and customs, then check-in your luggage again for your next flight. You may even want to consider spending the night at a stopover destination and book your onward flight for the next day. iii) Purchase travel insurance – Some policies do cover misconnecting flights. If you miss your connecting flight, you can purchase a new ticket and later submit your claims to the insurance company. Note that insurance companies will not assist you to purchase another ticket upfront. You may receive compensation including meals and accommodation depending on the length of the delay. See our Flight delays and cancellations page for more details, or click here. If your flight was delayed due to weather conditions, the airline is not obliged to pay compensation if it can prove that the delay was caused by extraordinary circumstances which could not have been avoided even if all reasonable measures had been taken. Extraordinary circumstances refer to circumstances that may occur in cases of war, weather conditions incompatible with the operations of the flight concerned, security risks, unexpected flight safety shortcomings and strikes that affect the operation of an airline. For more information, see “Delays” in the Know Your Rights section, or click here. Will I be reimbursed for damages to my mobility equipment? Yes, if your mobility equipment is damaged or lost during a flight, you are entitled to compensation based on the prevailing market price of your mobility equipment. For more information, see “Damages” in the Know Your Rights section, or click here. What are my rights if I am denied boarding? The airline should offer you meals, accommodation, and full ticket refunds or alternate flights. For more information, see “Denied Boarding” in the Know Your Rights section, or click here. I was late to the boarding gate and was not allowed to board the plane. The plane has not left yet, so why was I not allowed to board? It’s important that you take note of the boarding time on your ticket. Most airlines require passengers to be at the boarding gate 20 minutes BEFORE DEPARTURE. If you arrive later than the stipulated time in your boarding pass, that airline will start to filter baggage as per Annex 17. This is where airlines ensure that the only baggage loaded onto an aircraft is that belonging to passengers who have actually boarded the aircraft. Hence, the airline does have the right to stop you from boarding the plane. It’s challenging to go without a smoke for a long period of time. Can I carry an electronic cigarette onboard? Smoking in any form, including electronic cigarettes is prohibited on all commercial flights. You are not allowed to check-in electronic cigarettes, however, it can be carried in the cabin baggage. What are the facilities available at airports in Malaysia? Airports in Malaysia provide numerous facilities, including comprehensive facilities for persons with disabilities. For a complete list of facilities at KLIA or any of the Malaysian airports, visit the Malaysia Airports and / or KLIA and KLIA2 websites. I was notified that the airline made a decision to merge my flight with another flight. Is this regarded as a flight cancellation? Yes, the minute your flight number changes, it’s deemed as a flight cancellation. Under the Malaysian Aviation Consumer Protection Code (MACPC) 2016, if your flight is cancelled, you will be entitled to receive compensation from the airline, which may include a full refund or an alternative flight. I purchased a return flight ticket to Singapore from Kuala Lumpur. However, I decided to carpool with my friends to Singapore and utilise the return flight to Kuala Lumpur. When I turned up for my return flight, the airline informed me that my ticket had been cancelled entirely as I didn’t take the first flight to Singapore and it was deemed “out-of-sequence”. What should I do? This is a standard practice by most airlines, requiring passengers to travel according to the flight itinerary booked. If the sectors are not flown in sequence, this may result in the ticket as a whole losing its validity. As such, passengers are encouraged to immediately notify the airline in advance if they do not plan to utilise any of the sectors (commonly referred to as “no show”) and make the necessary arrangements with the airline, depending on the fare type and conditions attached to the ticket. For more information, see “Denied Boarding” in the Know Your Rights section, or click here. Can I travel on an airline if I’m pregnant? As an expectant mother, you are advised to consult with your doctor/physician first to check whether it’s safe for both mother and baby. The airline will usually require a ‘fit to fly’ certificate from your doctor. Generally, expectant mothers are not not advised to travel beyond 36 weeks. Whilst airlines may have different policies, it is important to check with your respective airline before you book your tickets. It’s also important to inform the airline if you have any special needs. Do inform the airline when you’re making reservations so that the airline can make the necessary arrangements in advance. Can I obtain a refund if I choose to cancel the trip in the event a delay occurs? A refund depends on the terms and conditions of your ticket. I would like to cancel my air ticket. Can I get a refund? Refund of an unused air ticket will depend on the terms and conditions of the airline ticket that was purchased. It’s recommended that you touch base with the airline to know should there’s any refund value on the ticket that you have purchased . In the situation where you did not board the flight, you may request a refund for the Airport Tax within six (6) months after the scheduled date of departure. What is a Fly-Thru Service and how does it work? Simply put, it’s a service that helps you connect your flights conveniently without the hassle of going through immigration processing or having to collect your baggage when you are taking two different flights to get to your final destination. AirAsia offers a Fly-Thru service and imposes a fee if such a service is required at the airport. If you opt not to proceed with the Fly-Thru Service, you would need to give yourself ample time before your next connecting flight. Without this service, you will have to collect your baggage and go through the immigration screening again. Special Drawing Rights is a measure of currency created by the International Monetary Fund (IMF) to be used for international compensation. For more information on Special Drawing Rights, including their current value, visit the IMF’s official page. 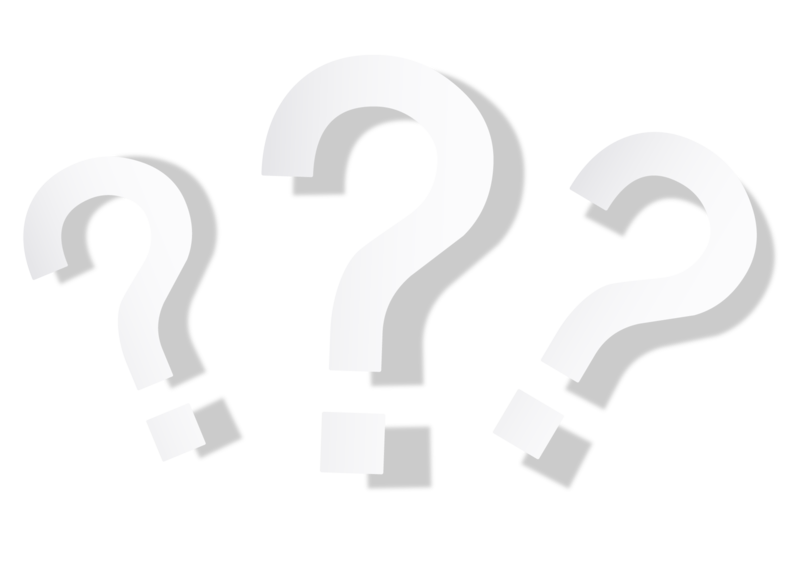 What are the terms and conditions that should be disclosed to me when purchasing a flight? If you are not able to find one or more of these, contact your airline to clarify the matter. For more information, see “Terms & Conditions” in the Know Your Rights section, or click here. Can an airline include travel insurance as a default selection when selling tickets? No. Airlines should not automatically add on any additional services to your fare. You should always be told about any such services and be given the chance to “opt-in” only if you choose to. If you are not able to find one or more of these, contact your airline to clarify the matter. I have purchased travel insurance from an external insurance company and my baggage was lost/damaged/delayed. Can I receive compensation from both the airline and insurance company? No, you will not be allowed to simultaneously claim from both the airline and insurance company. In this case, you may submit the claims to the airline and insurance provider and depending on the outcome of their investigation and review, you may obtain a claim from one or the other party. If the compensation offered to you by either party is insufficient to cover your losses, you may engage with the other party to claim the additional losses, subject to the terms and conditions of your policy and the outcome of the investigation and review. In any event, the airline and insurance provider have a mechanism in place to ascertain whether a claim has been made with either party. 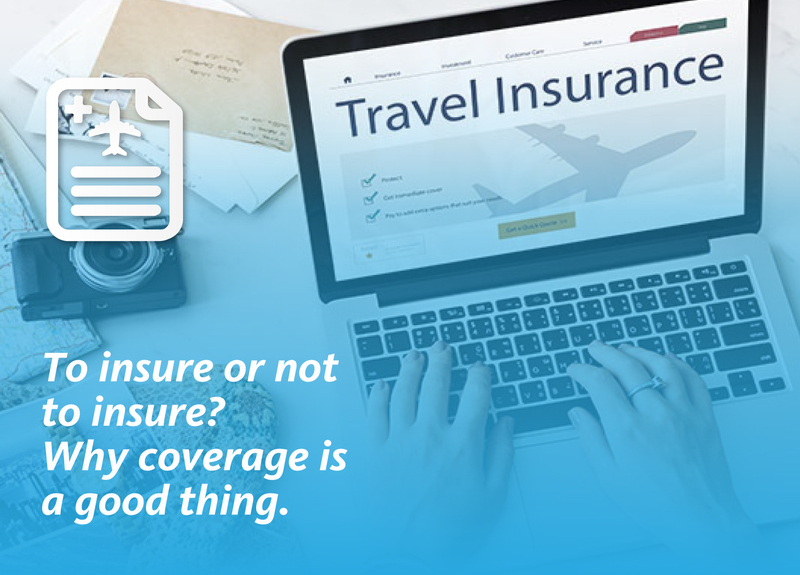 Whilst double claiming will not be allowed in the case of mishandled baggage, the purchase of travel insurance is encouraged as it covers other unforeseen circumstances such as medical issues when abroad.